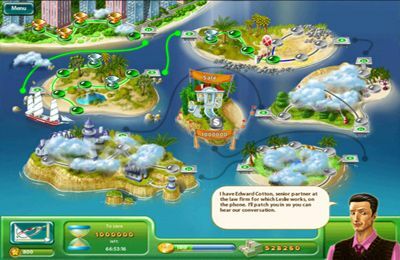 My Kingdom for the Princess III - royal adventures uniting features of time-management, simulator and strategy. 25 years have passed since Arthur and Elena became a royal couple and lodged in a palace. 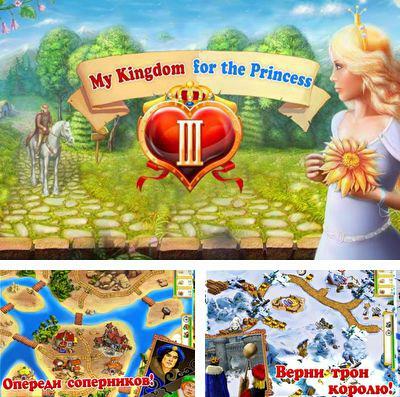 3 sons grew up and it was time to marry, but there is a trouble – one fianc?e - a rich princess from the nearest kingdom Martha. You should understand who is worth the princess! 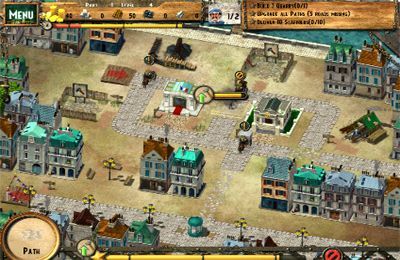 Download game World at Arms – Wage war for your nation! right now! 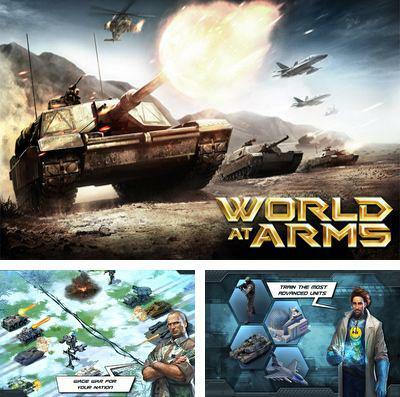 World at Arms – one of the best military simulators: magnificent graphics and animation, realistic equipment, soldiers and buildings from Gameloft! Our country was attacked by KRA armies. We should make all efforts to build military bases and to train our soldiers. We should unite with allies worldwide and crush the enemy for good! Take part in fascinating land and air fights on all over the world. Unleash deadly power-ups to crush your enemy before he crushes you! Manage an extensive economy: Collect resources, build and develop a wide variety of units and buildings and upgrade your base to become the top superpower! Immerse yourself in a long, rich and dynamic campaign with more than 75 missions to complete! Take action and attack any player in the world, loot them for bonuses and climb up the leaderboards! Connect with your friends through Facebook or Gameloft LIVE! and borrow their units during battle to defeat tough enemies. Unlock loads of achievements! 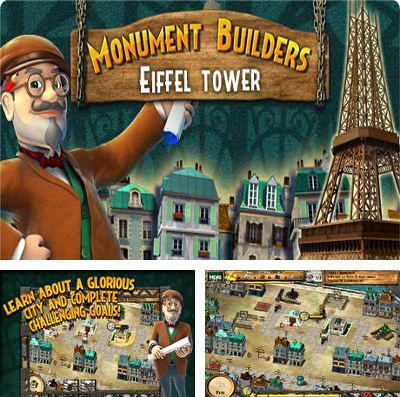 Get game Monument Builders: Eiffel Tower just in few clicks! 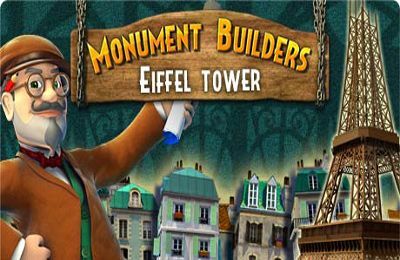 Monument Builders: Eiffel Tower - an amazing game of time-management! Travel in streets of Paris of the 19th century and visit an improbable building site of the known Eiffel Tower. Improve the surrounding neighborhood for a world Expo exhibition, give a place to a building site, develop local economy and improve roads to transport building materials to Monument Builders: Eiffel Tower! 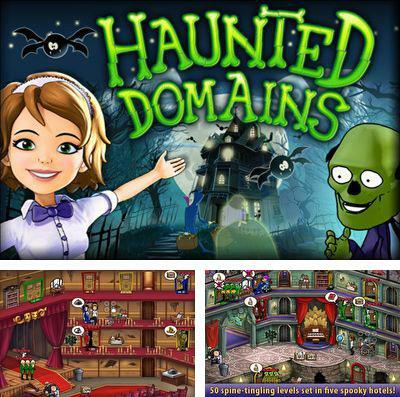 Download Haunted Domains or any other game without registration! Amelie's Cafe - full version for your iPhone, iPad or iPod. Enjoy Fisher’s Family Farm without any payments! 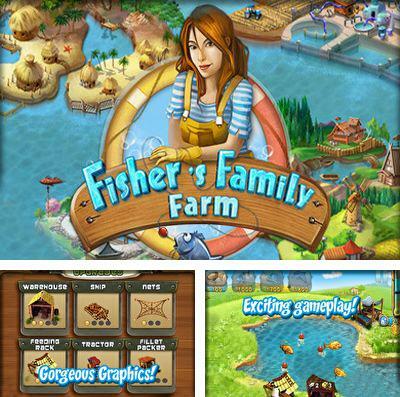 In this fascinating time – management game you should keep Fisher’s Family Farm afloat! Help Marissa Fisher feed her fishy friends as they produce delicious goods that you can sell. Collect fantastic upgrades to protect your ponds from pesky predators and meet your goals to advance to the next farm. Keep the Fisher’s Family Farm alive and become a hero to Marissa’s mom and dad! Visit and manage gorgeous farms in great locations. Feed and care for the fish and choose your favorite way to protect them from the pelicans. 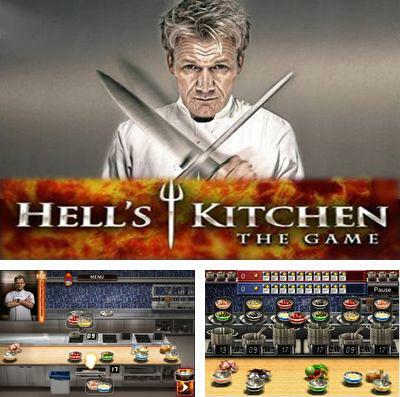 Get Hell's Kitchen and other ipa games totally free. Hell's Kitchen - restaurant simulator based on a popular American TV show. We act according to the habitual scheme: accepted clients - sent the order to the kitchen - added necessary ingredients - gave a ready dish. The game simply strikes with the dynamics, and graphics and sound registration make you believe that a real restaurant with its pressing problems is in front of us. Magnificent graphics and soundtrack. 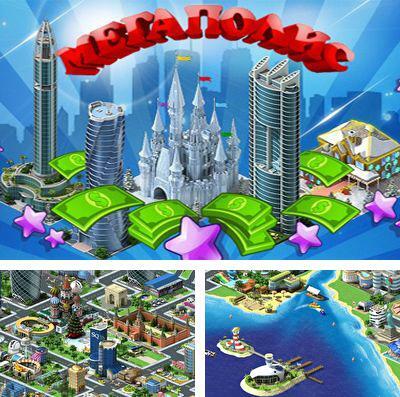 Megapolis Construct Megalopolis of your dream! Develop infrastructures: airport, railroad, hydroelectric power station, factories, seaport, tax and city hall, nuclear stations, and build a huge number of parks, gardens, statues, fountains and other important structures for the city thanks to which your city becomes one of the best in Megalopolis Universe! 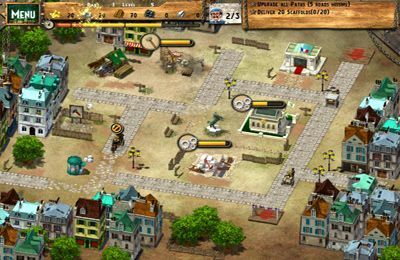 Create with friends unusual cities, attract more new inhabitants, exchange gifts, help each other and find out who will be the best architect! 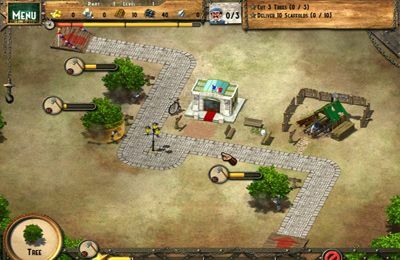 Play Jack of All Tribes game now! 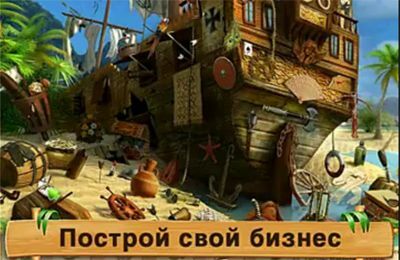 Jack of All Tribes - fun time management game with puzzle elements. Become the governor of a primitive tribe together with Jack! 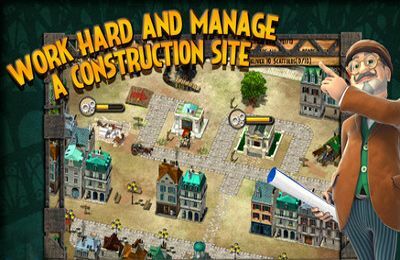 Construct houses for the tribespeople and prospering villages, protect from natural disasters and attacks of neighbors barbarians. Find objects from the future and return Jack to his time. 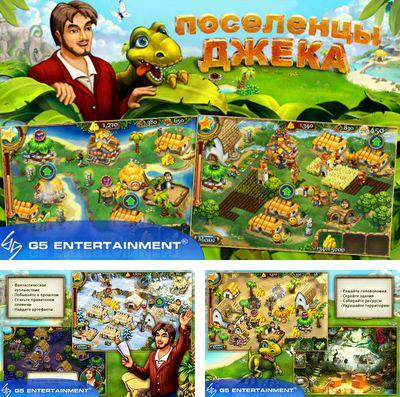 Help friendly tribespeople to achieve prosperity! 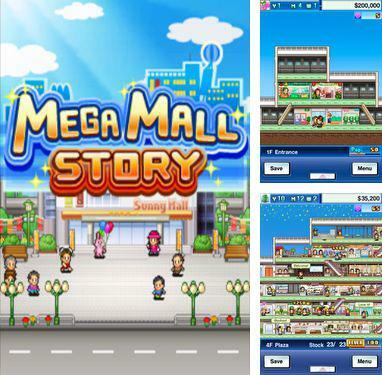 Mega Mall Story - free download only on our site! 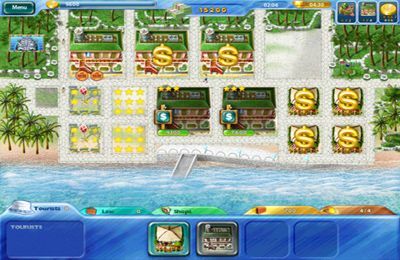 Mega Mall Story – the game in which you will need to operate a mall, that’s why after construction of the main building, it is necessary to develop shops in the center. 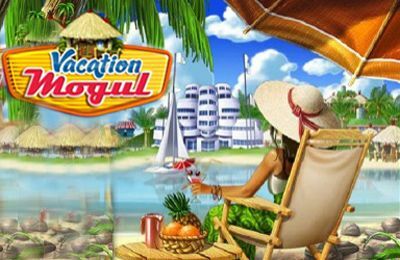 Mega Mall Story - a management simulator, it is necessary to carry out the effective advertizing company to attract as much clients as possible, and also to support the healthy competition to rivals. Mega Mall Story is filled with a train of casual surprises and secrets.